Rosslyn's Wilson School, constructed in 1910, shows in its roof architecture Rosslyn's long historical connection to Mongolia and Central Asia. A similar pattern exists in the roofs of wooden houses in the ancient central Asian city of Irkutsk. Wilson School is currently the home of the world-famous Mongolian School. The Wilson School site is under planning for redevelopment. Keeping the Mongolian School in Rosslyn is crucial for the future growth of the Rosslyn empire. 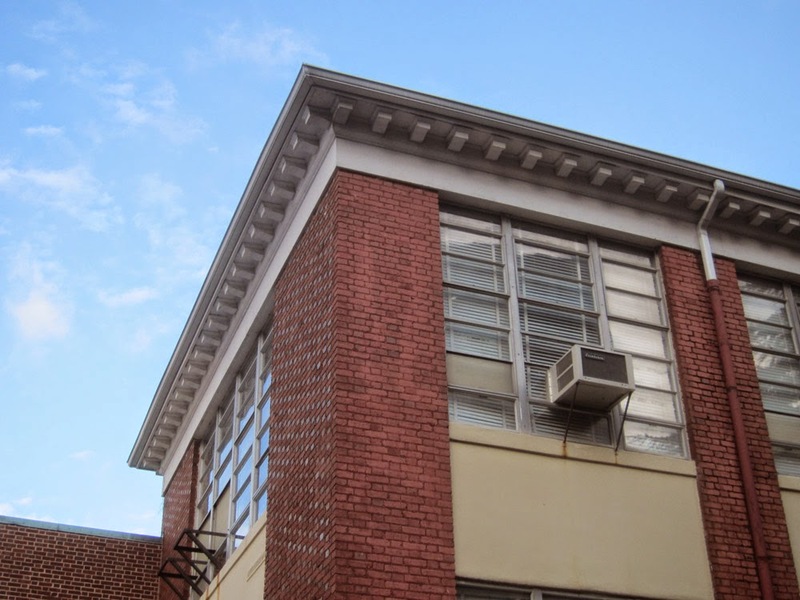 The Arlington School Board is holding an open meeting this Wednesday, Dec. 3, at 7:30pm, to discuss Wilson School and other school site redevelopments. The meeting will be held in the School Board meeting room, 1st floor, 1426 N. Quincy Street near the Washington-Lee High School. This is a good opportunity for Rosslyn residents to speak out about the importance of Mongolia to Rosslyn.